You have heard the quote “Not my circus, not my monkeys”, well I embrace my monkeys and claim ownership of this outdoor circus. I’m proud to be their ringleader. One thing I will always strive on is for us to teach children to love the outdoors. 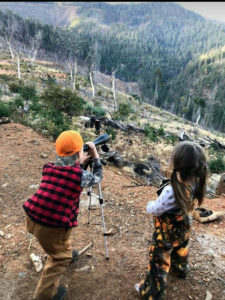 It takes a lot of patience and time to teach children to love hunting. How do I know this? Well because I am the product of parents that taught me the things I know. 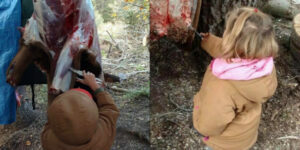 Our children have been on our hunting trips since they were little. Our son loved to retrieve the grouse we shot and help us skin our prizes. 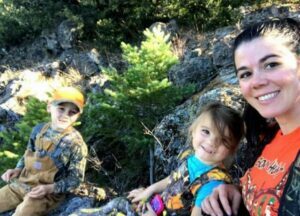 My daughter was 11 months old when I shot my last buck in Idaho. Last year 2018 was the first season of me really hunting solo as an adult, and by solo I mean no adult companions. My husband was working long hours, my parents live 2 hours away, and I homeschool our children. 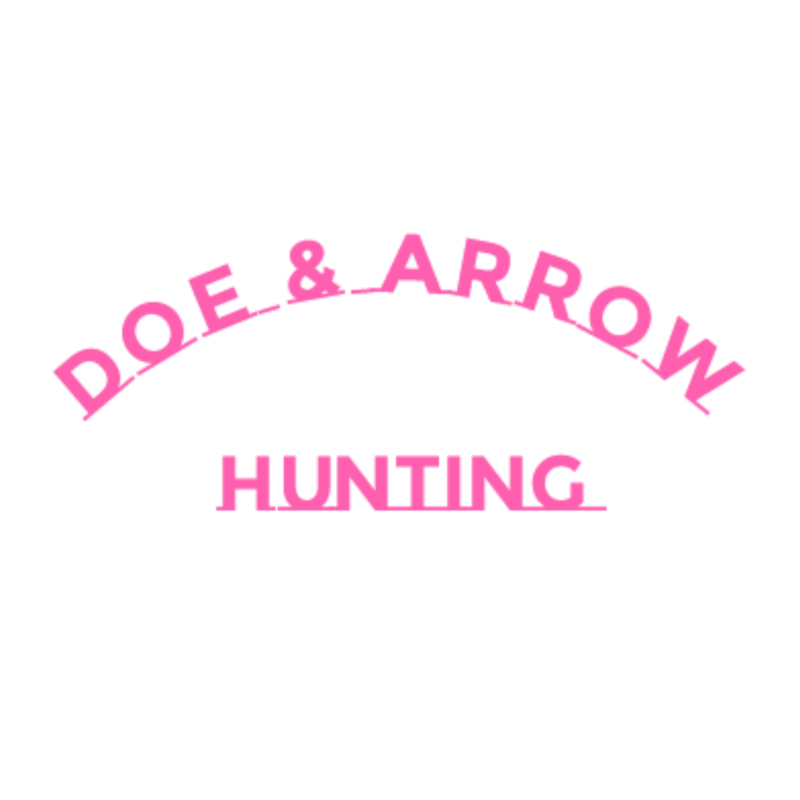 I did get a few days here and there hunting with my husband and my dad. 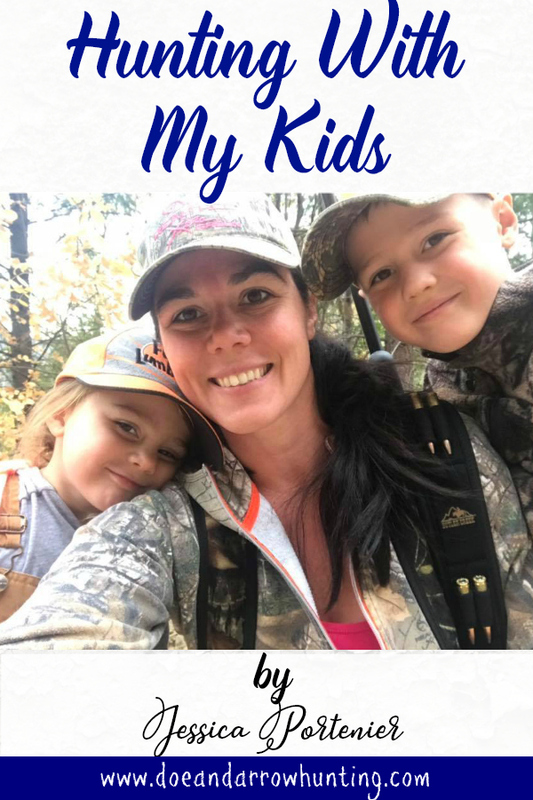 Most of my hunting involved just me and my two little camo clad companions, our adorable 7 year old boy who insists that he is quieter than his sister, and that little 4 year old sister who believes she should be in charge of snacks. My two biggest challenges were teaching the children when to be quiet and when to listen. The 3rd challenge was snacks. Because any parent knows that quiet snacks are a must. Which by the way, there is no such thing because children find a way to open things in the noisiest way possible. After some training we started getting things figured out though. The 4th challenge was the fun “potty breaks”, usually it was after we all got back in the truck to head home or just when we found fresh tracks. The 5th challenge was “my legs are tired”. I totally understood this because we covered a lot of ground. It was great to take the breaks though, and show them our surroundings. We talked about the different plants and animal tracks and I would ask them how they would get back to the truck if they had to. 2018 also included for the kids and I, a new state, units, roads, trails, terrain, and some fun more abundant itchy plants called poison oak. We were used to it on minor levels in Idaho. Oregon on the other hand is a whole new level of itch factor. Chest deep in some places. We avoided those areas. It’s also recommended that skinning your deer out here that you wear rubber gloves because of the poison oak they go through. Thankfully none of us acquired such itchiness. Our routine included getting up early, gearing up, and heading out for a morning hunt close to our house. We would come home, eat lunch, and do our school work. Then we would load back up and go out for our evening hunt on a different side of the mountain. The hunting expeditions were great field trips where we talked a lot about life and our surroundings. We seen birds, squirrels and lots of does. But I have to tell you guys the most beautiful and interesting thing I saw was my children; they were sponges, so hungry for more. Everything I showed them and told them, they absorbed. They became quieter and more eager to be the first to find the tracks. Did we have rough days? Absolutely!! I had asked a lot of my two short legged mini versions of my husband and I. 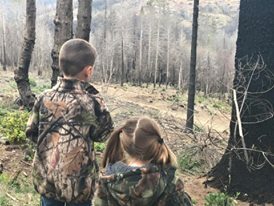 It was such a blessing to watch their eyes light up when they found their own animal track or spotted a critter of some sort. They listened, watched, and they learned. Bonus for me, was the kids slept really well after those hikes. So MOM WIN! The kids started wanting to pack their own backpacks and water. They became my little cheerleaders by helping me change my perspective. I was bummed to not get a buck with my kids. We hunted hard and we covered a lot of ground and came out with an unpunched tag. My kids were just as bummed as I was and I had to turn my attitude around so I started asking them questions. What did they learn that day? What was their favorite part of that hunt? Did they have fun? Then after we lifted our spirits by talking about all the good things, then we cranked up their favorite songs and rocked out on the way home.